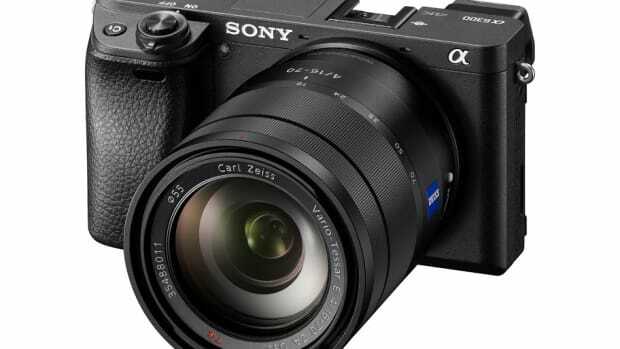 Claiming the title of world&apos;s smallest interchangeable lens camera, Sony unveils their newest mirrorless shooter, the a5100. 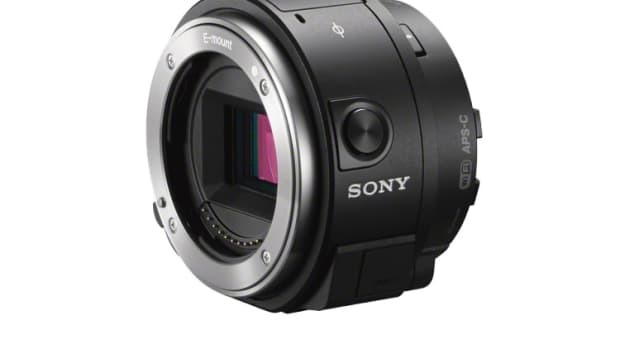 The compact cam has got a 24 megapixel APS-C sensor with a speedy AF system and their versatile E-mount system for a variety of lens options for every need. 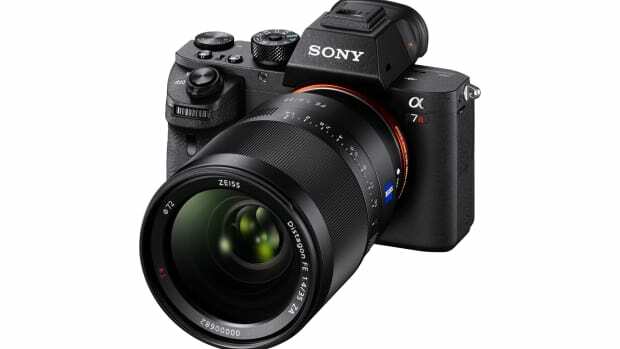 While it doesn&apos;t have an EVF, the camera features a 180-degree tilting LCD which is touch enabled and can be used to control the touch shutter and focus. 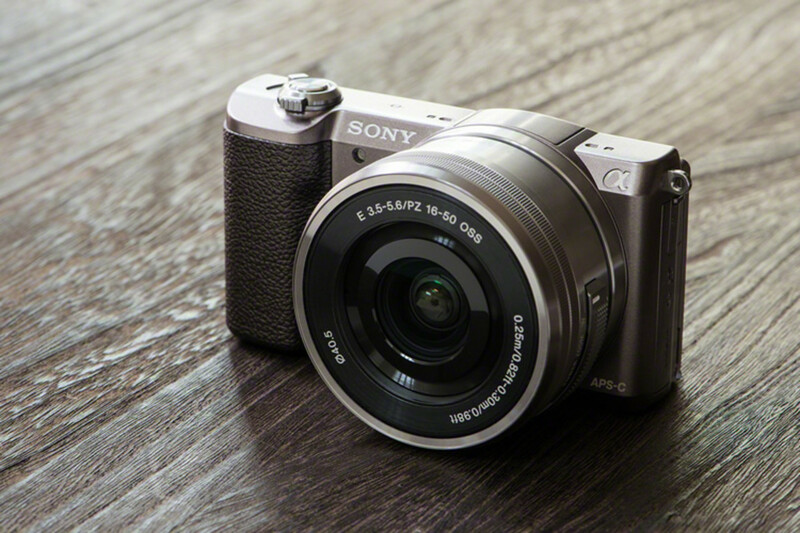 The hybrid AF system features 179 focus points so you can always nail that shot and built-in Wi-Fi and NFC makes it easy to connect to your smartphone for image sharing and remote shooting.